Many business books are padded and the author repeats themselves. 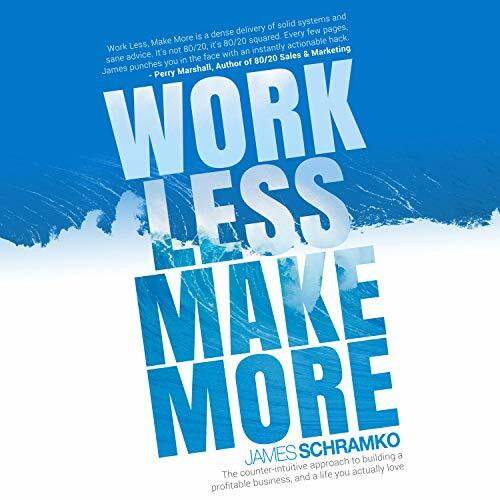 That's not the case with James Schramko - he is concise and to the point with a series of action items at the end of each chapter. Real examples of people facing challenges holds your interest and illustrates the points Schramko is making. 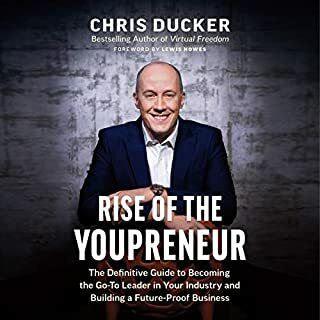 This book represents great value for money and, assuming you take action, a huge return on the time you invest in reading or listening to it. EHR - effective hourly rate being a big eye-opener and something that I will start implementing! 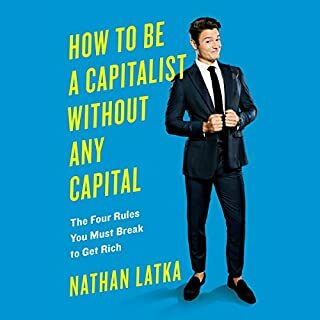 Got the audiobook as soon as it was available. 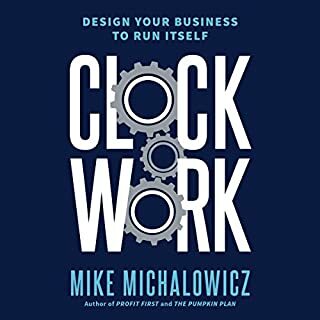 I keep coming back to this book as a reminder of the foundational principles of a successful business. These are the guiding principles Iam using to persoally grow my business. James knows his stuff. He Wilshire You how to scale your biz. Brilliant systems. Highly recommended! 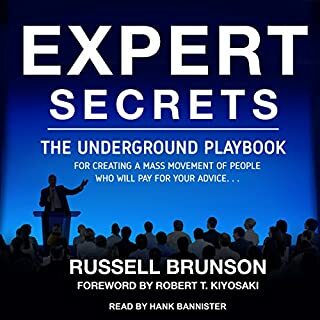 In Feb I bought the Kindle version and then I bought this audiobook within hours of release. I love it! James is a great teacher, writer and narrator! Grab this book and get the best business coaching money can buy. No BS. No fluff. lived this book. Every single page. No fluff or filler .. just action. 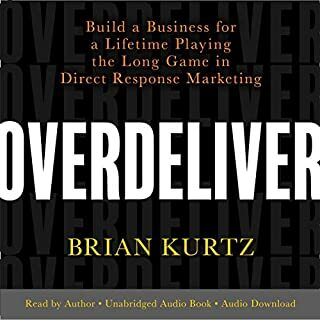 This book has changed my business forever. Loved it! Full of knowledge! Lots to think about! Very interesting read, will revisit it a few times to let the information sink in. I'm on my way to built a subscription based business and feel much better about my choice! Love the podcast and the book has brought it all together. Great book. Very clear and practical. Everything required for business growth is here. 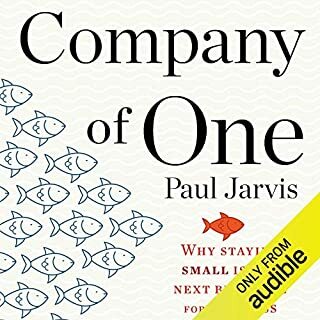 A terrific book, practical and inspiring. James describes through his experience excellent business practice, advice and performance targets. I love this book and love James style. Simple and to the point, with take home learnings you can action immediately.